SIMON AND HIS GRANDMOTHER OUTSIDE THEIR HOME. In 2013, Simon had a severe attack of meningitis and almost died because his grandmother believed so strongly in witchcraft and did not believe in her grandson receiving treatment at the hospital. She explains that her husband was a witch doctor and before he died; they didn’t trust medicine from the hospital or visit other doctors. So when her grandson’s sickness worsened, she thought that the spirits had refused to heal him because they were not pleased with her. Her fifteen year old grandson was abandoned by his mother at just three years old and has never known his father or any of his father’s relatives. 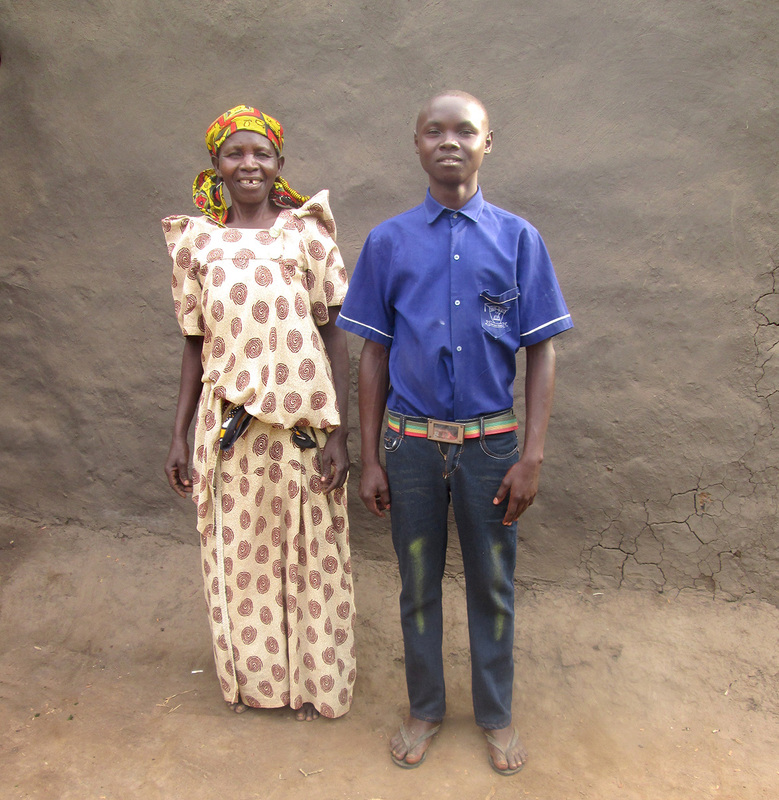 Growing up with his maternal grandparents, Simon was constantly surrounded by poverty and sickness which motivated the family to seek interventions from witchcraft as the sole solution to their circumstances. Through the neighbours of Simon’s grandmother, Food for the Hungry (FH) staff were contacted to take the child to hospital on realizing his condition was deteriorating and nothing was being done. Simon was admitted at Montana Hospital for three days. Using funds thanks to child sponsorship programs, FH covered all the medical bills and other expenses to see that his health was fully restored. Simon’s health was eventually restored and he is a living testimony to his family, and he doesn’t hesitate to say so. His grandmother, without reservation, now thanks God for using FH to provide the treatment which her grandson got from the hospital. 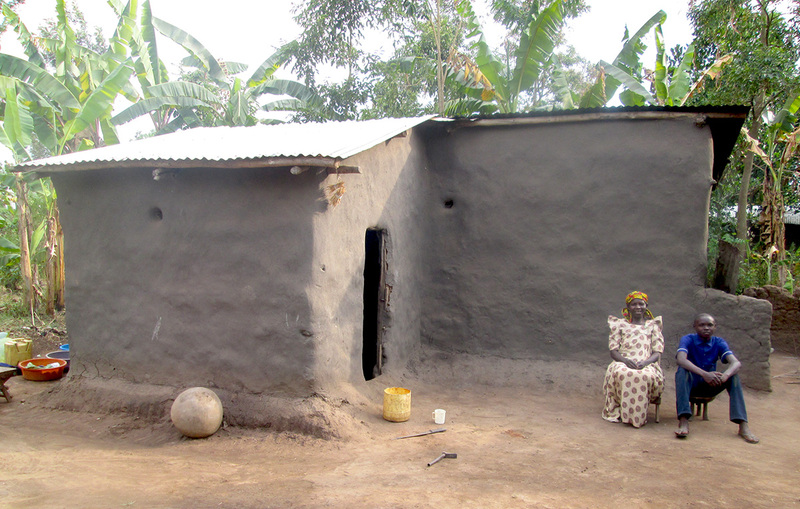 She finally accepts that there is a true God who healed her grandson, and not witchcraft. Simon also took his primary school graduation exams that same year (2015) and scored the highest out of all the students at Nashisa Primary School. He is now seen as an academic hero in his village and has been accepted into Maluku Secondary School. Simon thanks FH for assisting in taking care of his educational and health needs. He walks with his head up high, knowing in his heart that his future is bright!